Home > Shop By Brand > BLACKFIRE Pro Detailers Choice Car Care Products > BLACKFIRE BlackICE Hybrid Montan Sealant Wax > BLACKFIRE BlackICE Hybrid Montan Sealant Wax 3 oz. BLACKFIRE BlackICE Hybrid Montan Sealant Wax 3 oz. includes a BLACKFIRE Foam Wax Applicator. BLACKFIRE BlackICE Hybrid Montan Sealant Wax, known internally as "project 23" due to the 23 months of research and development put into its formulation, started as an idea but quickly transformed into an obsession; a fascination by one individual who refused to accept contentedness in any project he became involved in. 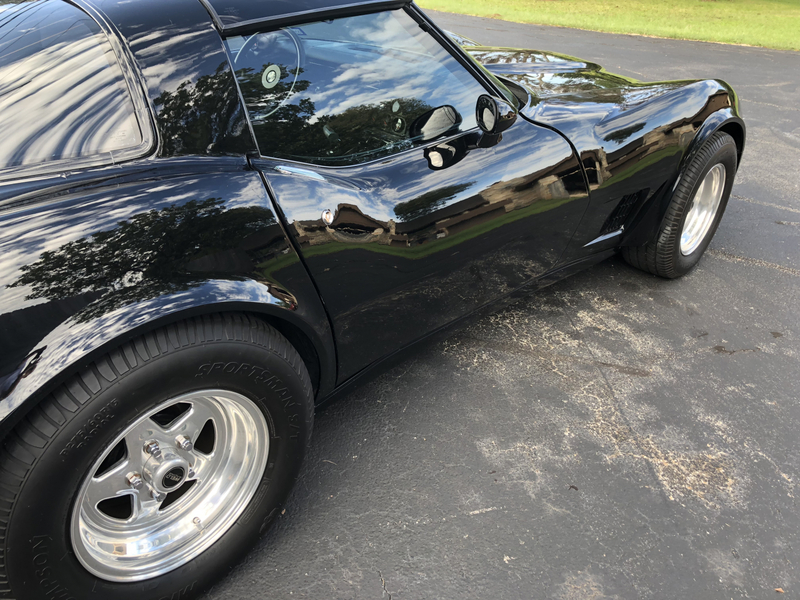 This perfectionist's life-long infatuation with the ultimate car wax led to the birth of BLACKFIRE BlackICE Hybrid Montan Sealant Wax, a hybrid sealant wax tailored specifically for black and dark colored vehicles. 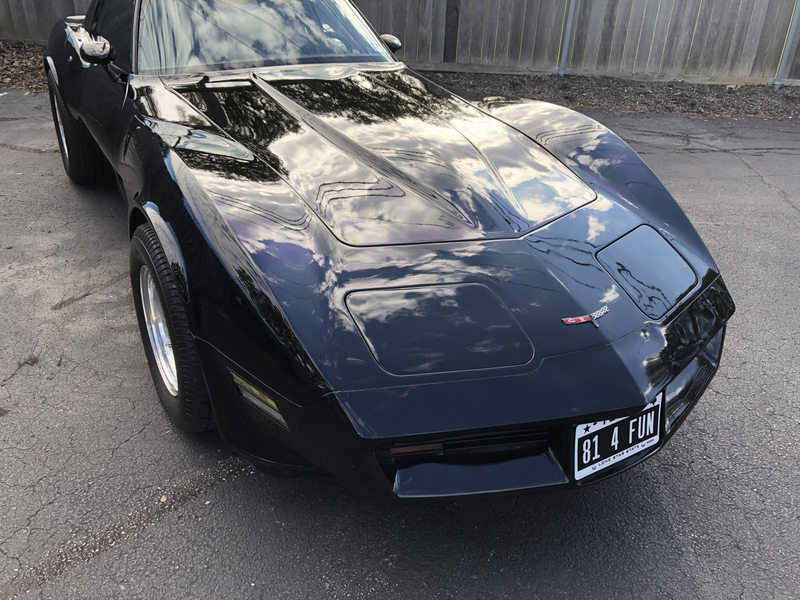 Satisfying the fixation and exceeding the expectations set forth by one individual to create the perfect car wax for black cars meant going to opposite ends of the world. BLACKFIRE BlackIce Hybrid Montan Sealant Wax is one of few waxes in the world that utilizes a high content of montan wax a rare and costly wax sourced from Germany. 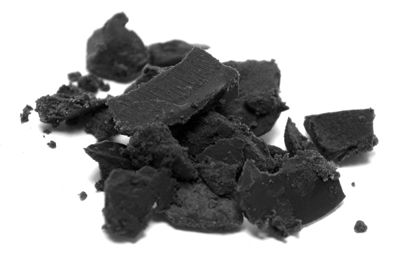 Montan wax, when processed and refined, is known for its darkening characteristics on black and other dark colors.BLACKFIRE's chemists pioneered a color-charging process to further enhance the paint-darkening effect of the montan wax formulated in BlackICE, creating what can only be described as mile-deep reflections on black and dark colored cars. To ensure BLACKFIRE BlackICE Hybrid Montan Sealant Wax was more than just another show-car wax that had durability measured in weeks instead of months, BLACKFIRE's signature Wet Diamond Polymers were fused with the carnauba and montan wax formulation, reinforcing the already impressive protection provided by the duo. BLACKFIRE BlackICE Hybrid Montan Sealant Wax imparts a level of gloss worthy of a show-car and a level of paint-protection required for a daily driver. BLACKFIRE BlackICE Hybrid Montan Sealant Wax will provide up to 5 months of paint protection on vehicles that have been properly clayed and polished first. BLACKFIRE BlackICE Hybrid Montan Sealant Wax is crafted by hand to meet the most stringent quality standards. Each jar is visually inspected and random testing is performed to ensure no impurities in the carnauba and montan wax made it through the refining and blending process. If your vehicle has never been clayed or if it has been more than six months, use BLACKFIRE Poly Clay and Clay Lubricant to remove gloss-hindering above-surface contaminants. Next, remove light imperfections and rid the paint of below-surface contaminants with BLACKFIRE Paint Cleaner.It is imperative that you clay and polish the vehicle for BlackICE to perform to its full potential, creating a liquid shine while providing winter-tough paint protection. 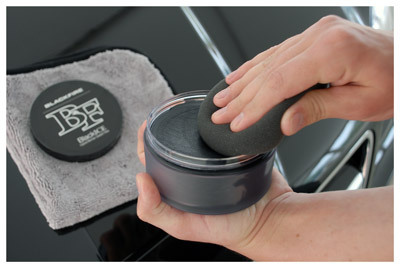 BLACKFIRE BlackICE Hybrid Montan Sealant Wax needs to be applied extremely thin and allowed to dry to a haze for about 10 minutes before being removed.A poly foam hand-applicator works best but you can apply it with a dual-action polisher as well. Use a flat-weave microfiber towel to buff off the wax once it has fully dried to a haze. Avoid applying the wax to plastic or rubber exterior trim. 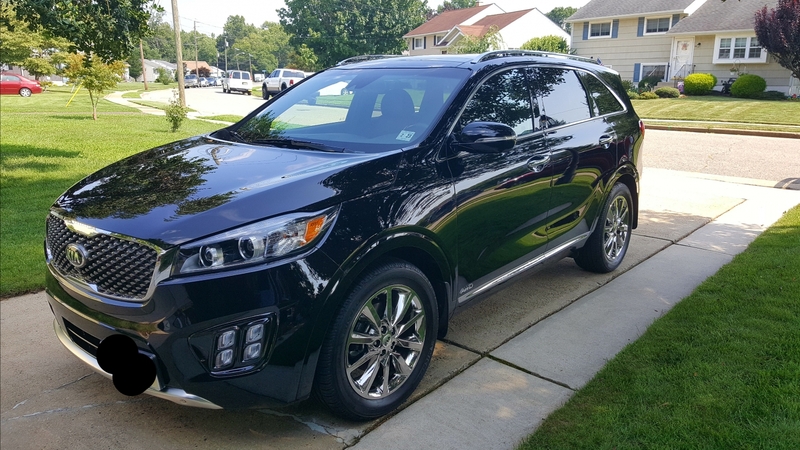 BLACKFIRE BlackICE worked out well on my black 2018 Kia Sorento. A very deep, wet shine I have yet to experience with other wax products. Easy application and removal made the job a snap. Expensive, but in my opinion worth the cost based on the excellent results and the fact that I used very little product. Highly recommended. Great product, but it must go on thin. I put over the top of wolfgang fusion which had been glazed with adams . Shine really POPS !!!! I clay barred and buffed my paint. Got some Black Ice for Christmas. 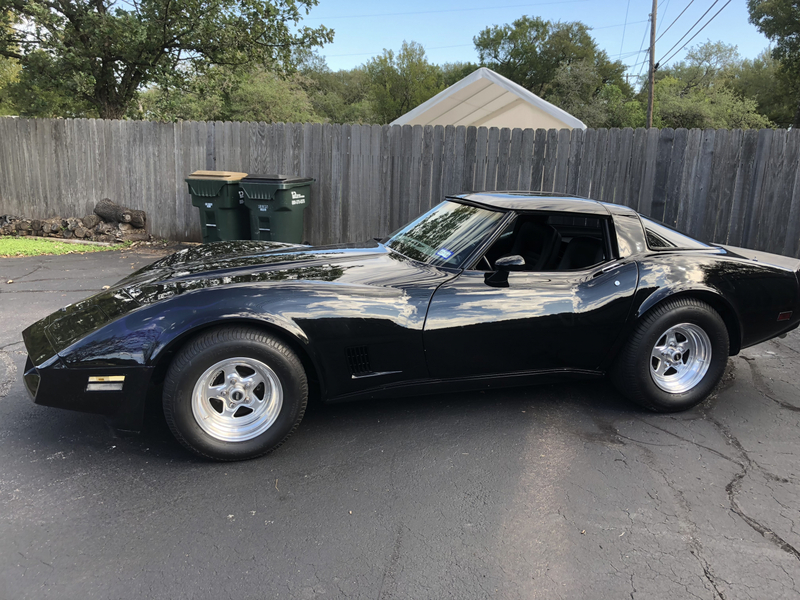 I have never used it before but it turned out awesome on my Black Corvette. I used a good detailing spray over the wax. It helps to get the remainder of any of the dried product off after wax wipedown. ProsEasy removal. It will somewhat fill and cover minor scratches and previous wax deposits. Produces an exceptional shine. ConsHarder to remove if you put it on too thick. It takes some practice to find out how far a pad full will go. Good wax. Not so great shipping. It was kinda depressing to follow the UPS Ground tracking breadcrumbs going through little towns in LA, TX, CO, UT, NV, etc. I thought my 3oz jar of wax would fly via USPS Priority Flat Rate from FL to HI. Easy on easy off. Looks great! Triple black Impala, gave it great depth!